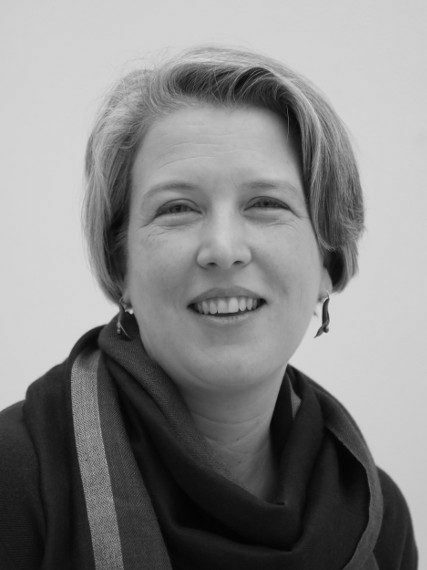 Emily Bernhardt is Jerry G. and Patricia Crawford Hubbard Professor in the Department of Biology at Duke University. A specialist in ecosystem ecology and biogeochemistry, her research focuses on tracking the movements of elements (carbon, nitrogen, phosphorus and, increasingly, iron, sulfur, trace metals, and nanoparticles) within and between ecosystems, and on how the structure and function of aquatic ecosystems are being altered by land use change (urbanization, agriculture, mining), global change and chemical pollution. Bernhardt is also Lead Principal Investigator on the Macrosystems Program “Defining stream biomes to understand and forecast ecosystem change” currently being carried out by the National Science Foundation. A past president of the Society for Freshwater Science, she is a 2015 Leopold Leadership Fellow and a Fellow of the Ecological Society of America. Her distinctions include the Friedrich Wilhelm Bessel Award of the Alexander von Humboldt Foundation.